This Narnian winter can’t last forever! Birds will chirp, buds will bloom, warm winds will blow… and we will capture all the beautiful, soft pastel shades of nature. 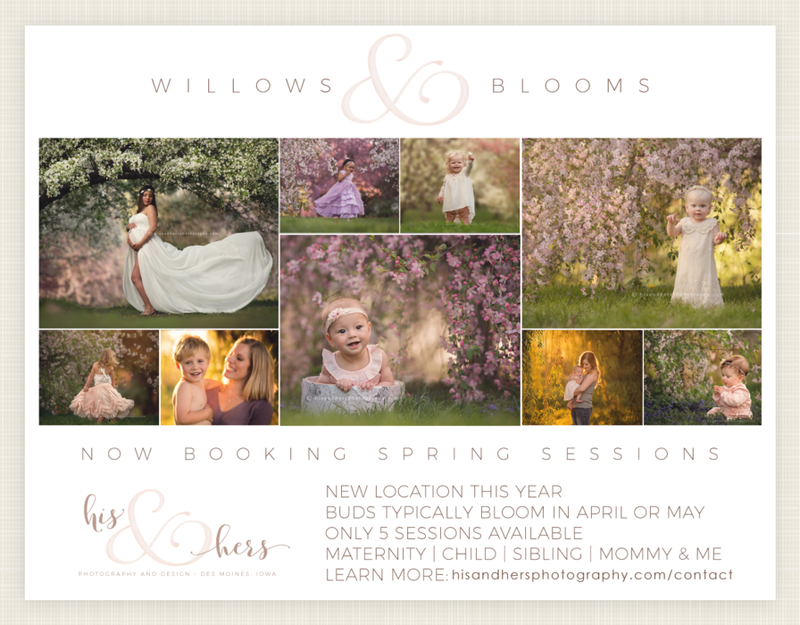 Contact us to book your Spring session!